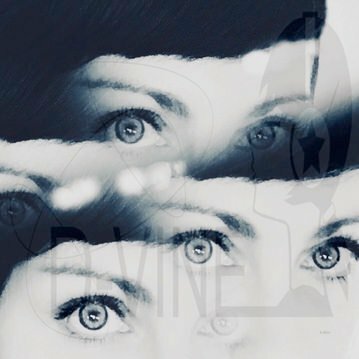 I hope you are all having a fantastic weekend. 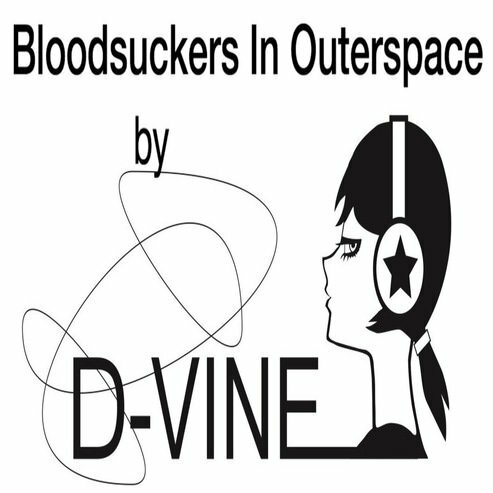 "Bloodsuckers In Outerspace" is a Downtempo track I created to give you chills. I produced this song back in March, it was my entry to the Beat Battle League. The theme at the time was " Movie Soundtracks". Alien-Girl and her companions left SsabdnamurD a week ago, to try to return to earth. What are they to do, ignore it or put themselves into danger? Not only don't they know what to expect, but they could also get caught again by Alien-Girls parents. Actually, there was no question!! The second Alien-Girl heard the signal she hopped on a shuttle, the others had no choice but to follow. Once they arrived at the huge ship a hair-raising feeling overcame them, yet they entered. As they turn they realize, they are surrounded by Bloodsuckers In Outerspace......to be continued! I can definitely see this being used in a creepy Sci-Fi/Horror flick! So cinematic, haunting, and hypnotic all at once.